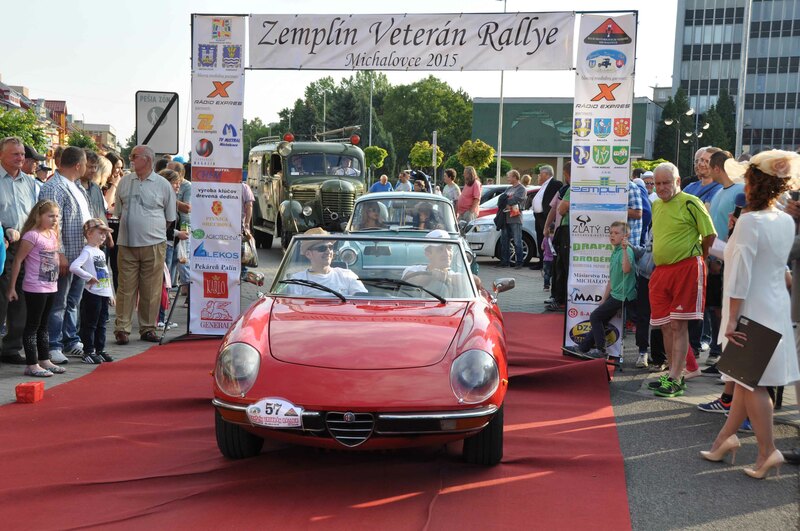 Dear friends and fans of historic vehicles, We would like to introduce Zemplín Veteran Club Michalovce, which dates back to 2010 and since then Zemplín Veterán Club is growing. We are delighted to welcome „veteran fans“ and in our ranks we welcome new members for whom historic vehicles are also a hobby and a hobby at the same time. In our club, we try to renovate cars by our own forces, and so we have a great pleasure from every „new addition“. 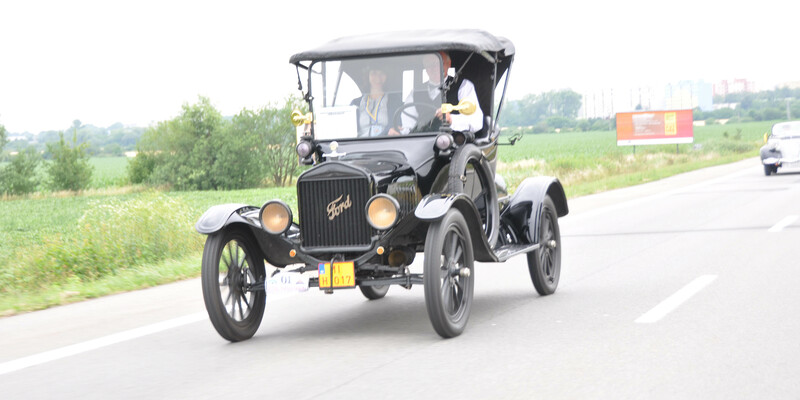 Zemplín Veterán Club’s goal is to present our history to the general public through beautiful motoring jewels. Our great wish is to be proud of the memories our ancestors have created and just as they enjoyed us, we also want to be pleased and leave a reference for the generations that will come after us. We try to organize veteran events that are popular among people for several reasons. One of those is the desire to get to know the past through specific people and their “historical touch”. The dream of many veterans fans is to own a vehicle of their ancestors to witness events and memories in their families.